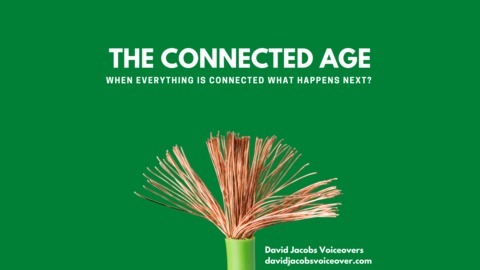 Exploring the Digital Connective Tissue That Binds Us. Spotify has gone all-in on Podcasting as they purchase Gimlet Media for $200 million dollars. This is, by far, the largest Podcasting deal to date. Why is Spotify doing it and what does the future hold for Podcasting? 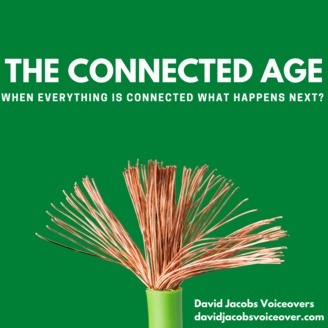 The post Connected Age Podcast – Spotify & the Future of Podcasting appeared first on David Jacobs.